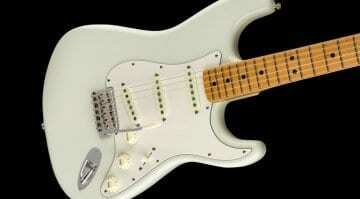 Does the world of guitars need yet another 'Hendrix' Stratocaster? 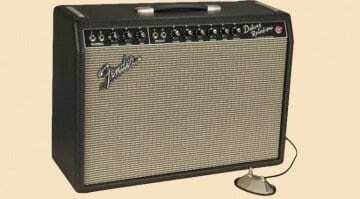 Well, apparently Fender's Custom Shop believes that it does. 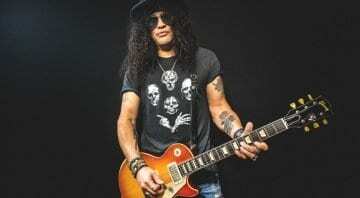 Voodoo Child or Voodoo cash in (slight return)? 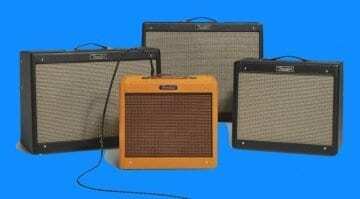 Fender is just about to release a new series of amps, the Hot Rod IV range! Four new models update existing designs - but are they more than just a cosmetic makeover? 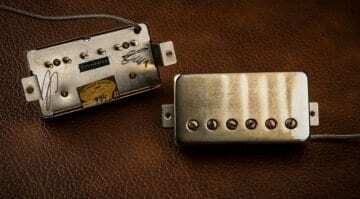 Seymour Duncan Joe Bonamassa Amos Pickup Set – ’58 Flying V tone? 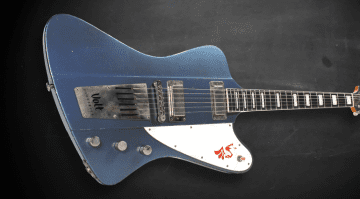 If you are looking for a cool vintage American guitar, then this boutique guitar company should be on your radar. 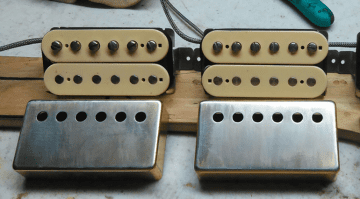 Plenty of option permutations to drool over here! 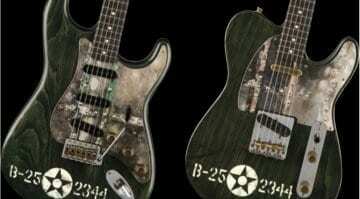 Inspired by the behemoth B-25 bombers of the Pacific battles, these two aviation inspired guitars actually have pieces of the plane incorporated into their design. Four brand new Custom Shop guitars for 2017 and with some great new finishes and a new artist model as well. 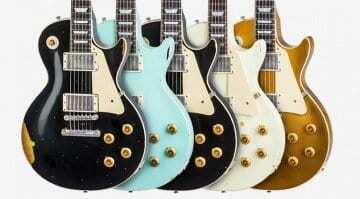 Will these new guitars get you fired up for a new guitar? 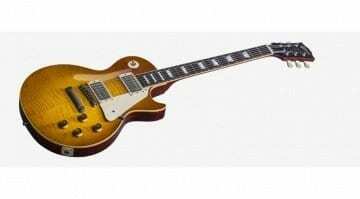 Gibson 2017 Les Paul Standard “Painted-Over” Series: Taking a beating? 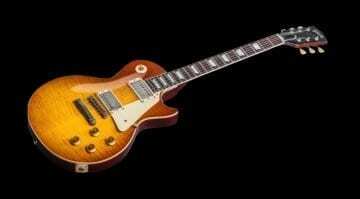 Gibson Mark Knopfler Custom Shop ’58 Les Paul – Dire or amazing? 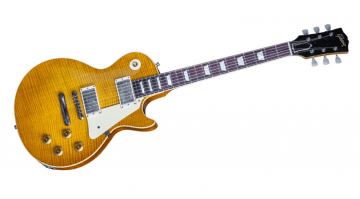 The Dire Straits guitar legend gets a beautiful yet very limited signature model based upon his own original '58 Les Paul. Money for nothing? Not with this price tag. 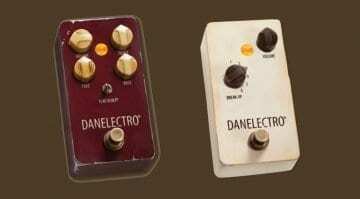 Volt Electrics’ The Reverse: Danger, danger, high voltage! This great-looking and boutique guitar by a fresh face in the guitar-making market is due to debut at this year's Berlin Holy Grail Guitar Show. 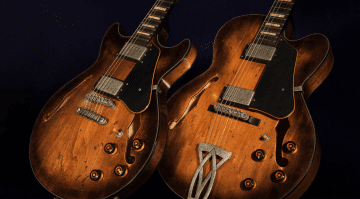 The new for 2016 Ibanez Artcore Vintage range of distressed semi-hollow guitars and basses will definitely divide opinion. 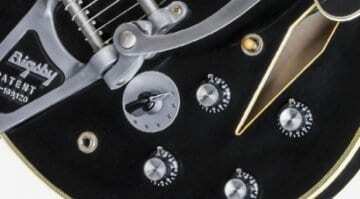 This new series includes heavily 'aged' instruments made to look very used indeed. 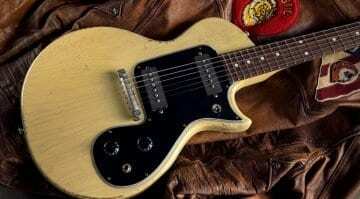 Gibson and Rick Nielson have teamed up to create a range of three guitars based on the Cheap Trick guitarists original '59 Les Paul Standard. They will most certainly not be cheap though!